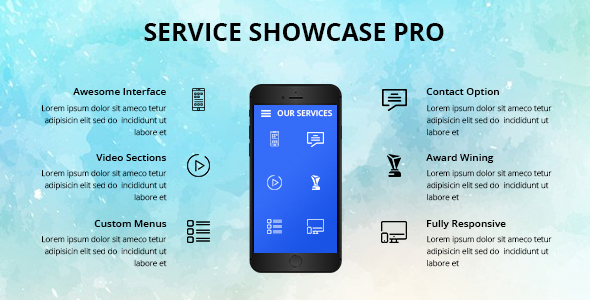 Services Showcase WordPress plugin will manage your services. 55+ design templates , available in grid and slider layout. So display your services using this WordPress plugin. Easy to customized and totally responsive.